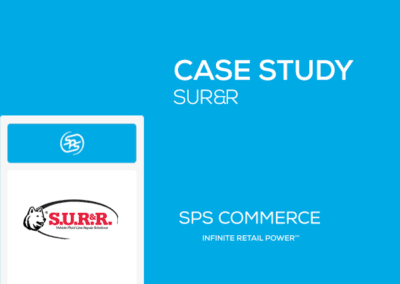 The company supplies a large range of sporting equipment, apparel and footwear to major retailers such as Rebel Sport, Amart All Sports and Harris Scarfe. 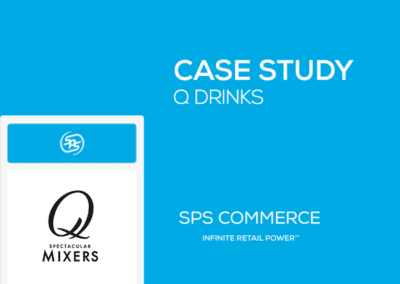 As a small supplier, SM Brands needed to provide Purchase Order Acknowledgements (POAs) and Advanced Shipping Notices (ASNs) to comply with many of their larger retailers. 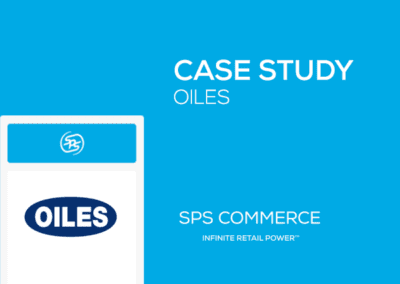 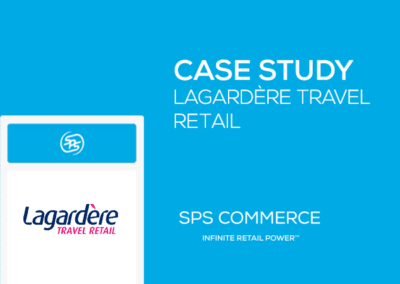 By implementing an affordable and highly efficient solution from SPS Commerce, they were easily able to send and receive required trading documents to retailers via the retail business network.